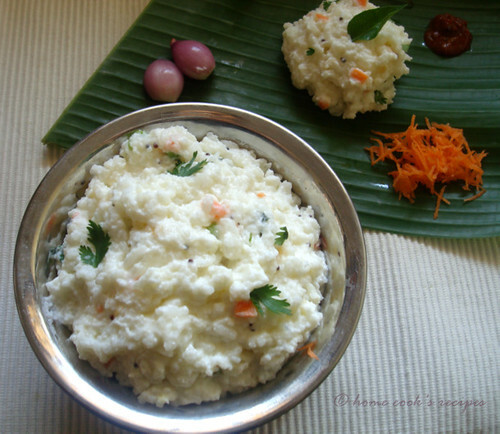 even i want to post a curd rice recipe for a long time. looks very creamy and yummy.love the side dish for curd rice.Bowl looks cute and where u get these type of bowl in chennai? 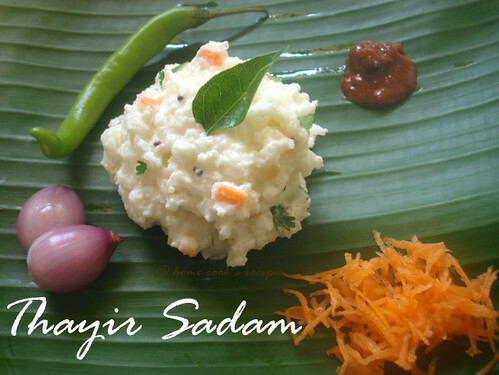 He he------my favourite is very much thayir sadam.you give this to me 3 times a day I would not refuse.Ur curd rice really looks very tempting. 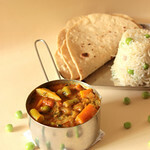 My Daughter's Fav,very comfort food...nice clicks. 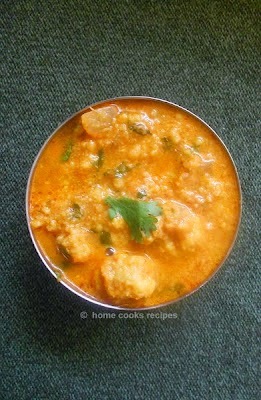 nothing to beat the comfort of curd rice--looks swell ! Love the way u made this...its a comforting and tasteful rice!! 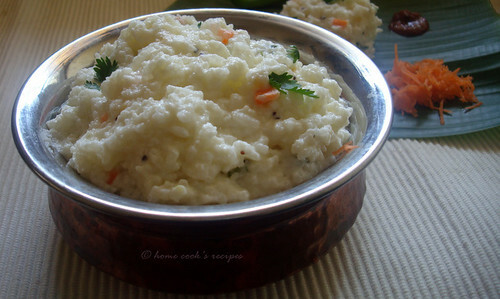 am a huge fan of curd rice..looks so tempting!!! 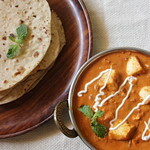 I have gone to Rasam when it was newly opened and had only one branch in Anna Ngr, and at that time, I wasn't very impressed by the food.....maybe it has become better now. I can eat curd rice anytime. Lovely it is. 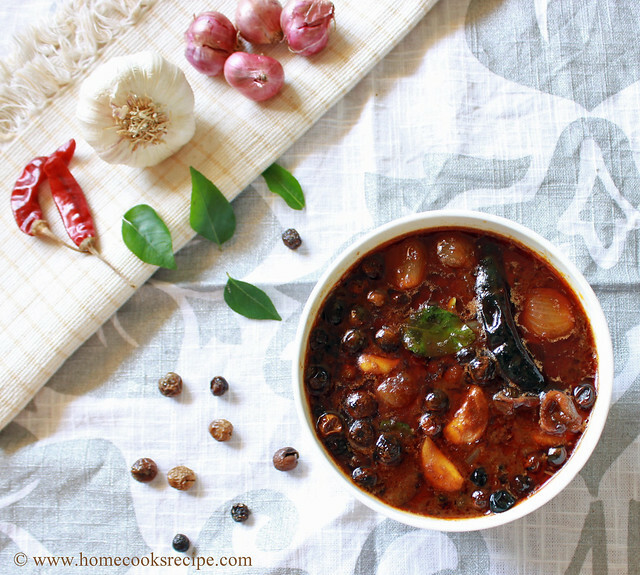 Curd Rice looks simply yum and alluring. i can never forget your comment! glad you both :) liked! Read this post around January,2012. Just this was on my cards for over 3 months and finally made it today i.e, 14-04-2012. Has come out really well. Normal items the excusite way. Love it.